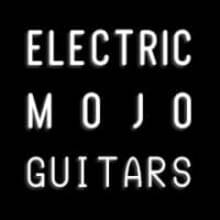 Electric Mojo Guitars was established in 2010. We now carry over 500 products from more than 100 different brands. ✔ Free shipping to Canada and the USA! ✔ Free shipping on orders over 499$ shipped to the rest of the world! 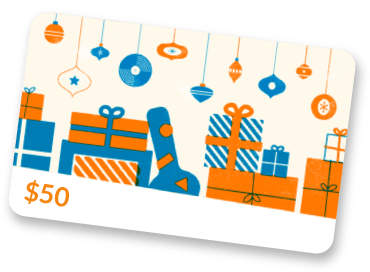 ✔ 30-Day Satisfaction guarantee with every order!